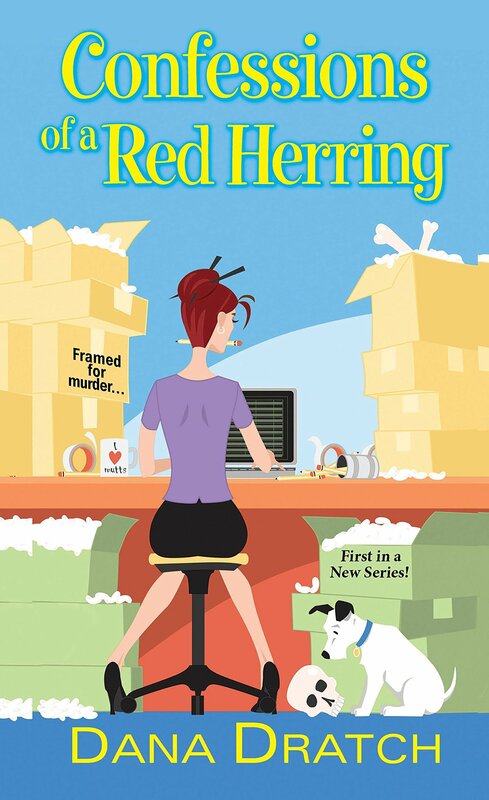 This debut series introduces readers to the hilarious Alex Vlodnachek, a public relations agent whose pig of a boss tanks her career and leads to her being implicated in a murder. The brilliant depiction of public relations and journalism, as well as Alex’s attempts to salvage her finances and prove her innocence, set a high bar for future installments. 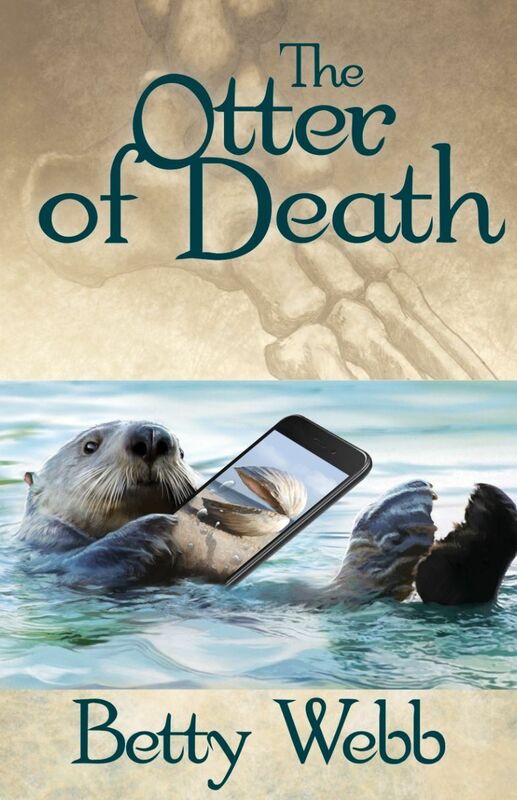 The business of death has never been so funny as in this debut series featuring Desiree Turner, a former reporter whose hot-mic remark sends her back home to Central Valley and her family’s funeral parlor. The humor is spot on as Desiree attempts to separate herself from her past reputation, wrangle widows, and reestablish her career. The loss of a job and a relationship sends Lana Lee back home and starting over in her family’s Ho-Lee Noodle House in Ohio. 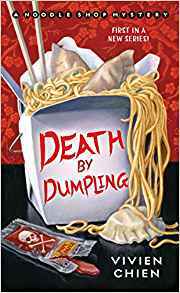 I of course love Lana’s mixed race background, but it’s the introduction of the Northeast Ohio’s Asia Village community that makes this such a funny and uniquely entertaining mystery series. A long-time favorite series featuring zookeeper Theodora Bentley, this one brings back so many of Theo’s past animal friends. Still obeying the dictates of both Mother and the heiress Aster Edwina Gunn, Theo finds herself strained as she must balance their needs with those of her zoo charges. Theo always takes up for the vulnerable, whether they are animals or the human victims representing the #MeToo movement. Her doing this with resilient humor is what makes this such a stellar novel. 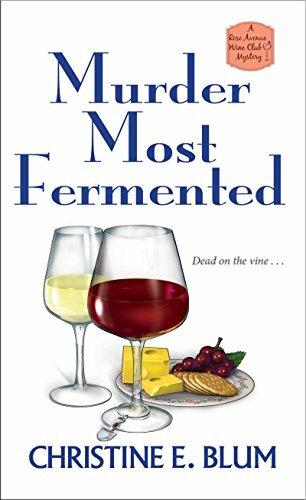 This author has been a favorite from when she wrote under her name Toni L. Kelner, and this inexplicable series continues to be a delight. 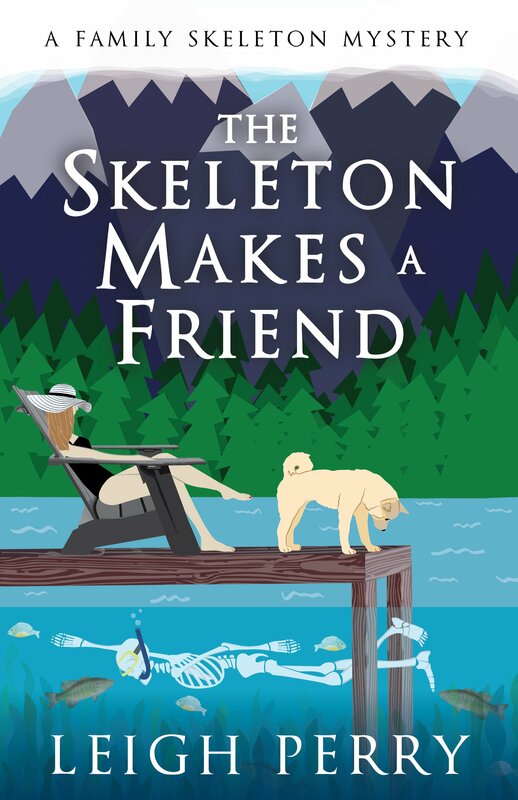 When living skeleton Sid accidentally catfishes his online gaming group, there’s no question that it’s going to be a headache for adjunct professor Georgia Thackerey. Academic mysteries are always appreciated, and here the author explores how too often colleges are filled with sexism and abuse. 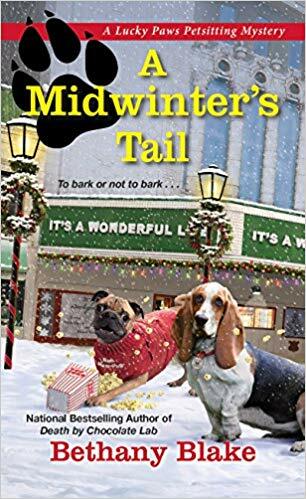 Yet the humor and heart-warming relationship between Sid and the Thackery family ensure that this one of the most entertaining novels of the year. 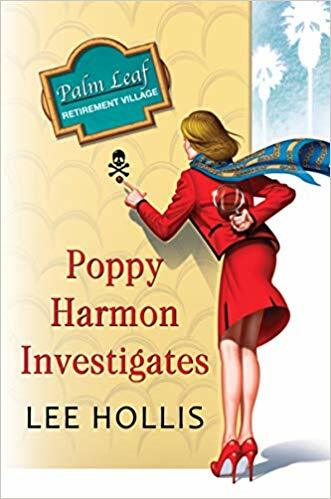 The reliable brother and sister writing team introduce Poppy Harmon, a former Hollywood actress now bankrupt and forced into starting her own private detective agency. She does this with her two best friends and a handsome fake detective, a delightful twist on the Nero Wolfe/Remington Steele model. 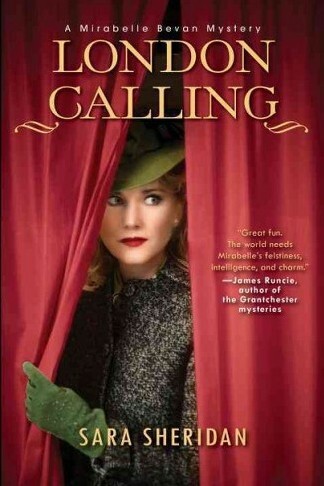 The women of a certain age are not to be underestimated, nor is their fraudulent private detective. Struggling actress Ivy Meadows comes to the aid of her friend Candace Moon, who is helping to produce a – unique – show of The Wizard: A Space OZpera. Ivy epitomizes a spunky heroine, but she covers the guilt for a childhood accident that harmed her adored brother. Musical theater provides ample amounts of absurd humor, but Candy’s image-consciousness and fall into an eating disorder showcases additional dangers in the acting world. Georgia gun shop owner Tai Randolph and her security specialist boyfriend Trey Seaver finds themselves reinvestigating a past murder when Hollywood actors descend on them to film a movie. Made a living lie detector by a brain injury, Trey continues to struggle as he forges a relationship with the acerbic Tai. This series continues to allow its characters to grow, always exploring new grounds and making the most of its unique Georgia setting. 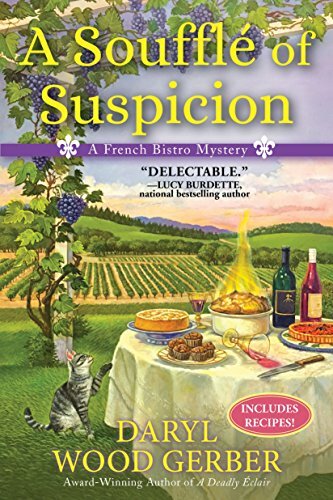 It’s impossible for mystery lovers to resist this series that features Jane Steward, who runs her family’s Virginia Storyton Hall Resort. 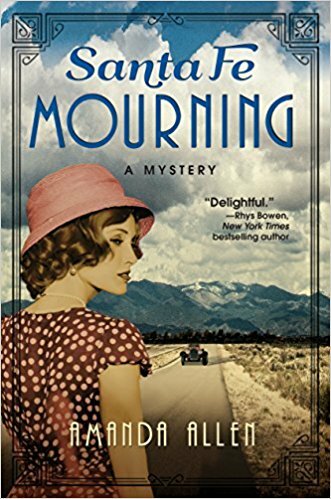 Only recently has she learned of her legacy to protect its legendary library, and the blend of mythology with real-world mystery is irresistible. The topic of information being too dangerous to be released into he world is timely and worthy of much discussion. This series has developed a massive mythology that completely envelopes the reader and leaves them only wanting to know more. Wishcrafter Lily Ivory is comforted by a long legacy of strong women, whom she will need as she confronts a menacing force. 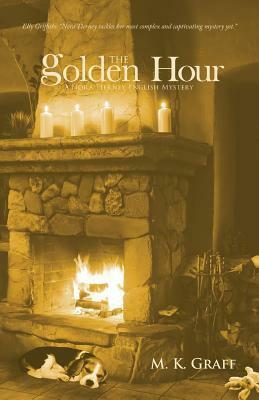 This blend of magic and mystery always delights even as it expands its world and introduces new charming characters. As a long-time fan of Jeff Cohen/E.J. Copperman’s books, I had to include what feels like the conclusion of this extraordinarily unique series. 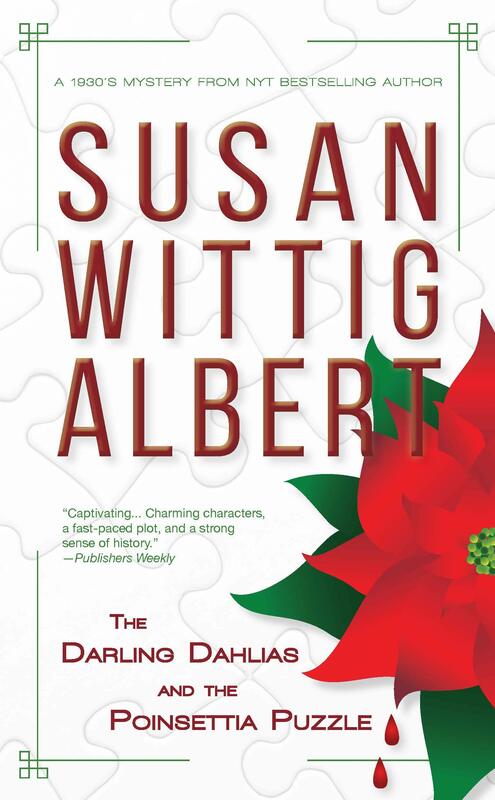 Told from the viewpoint of Samuel Hoenig, who displays symptoms that fall into the autism spectrum disorder, he uses his talents to solve mysteries as he navigates through the neurotypical world. 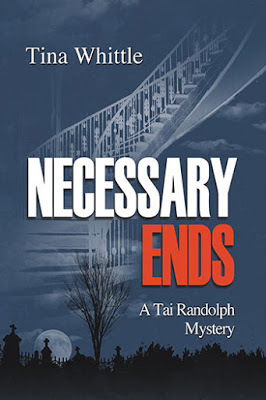 Samuel has learned from his assistant/partner Ms Washburn, and their latest case has them discovering a more than satisfying resolution for themselves. This series was on my Best Of list last year too. I can’t resist Socrates the Basset Hound. Daphne can read his mood in every sigh or Zen-like moment he has. The humans are great characters but it’s the dogs and cats who will steal your heart. Gerber turns out a good mystery with likable characters. The sub plots are as intriguing as the murder. Plus, there recipes, like chocolate soufflé. 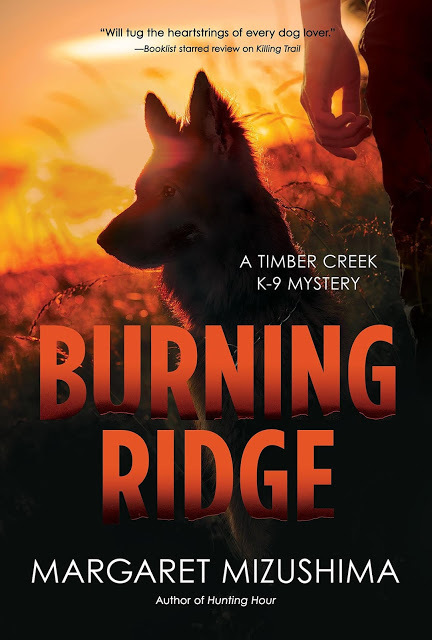 You can’t beat this book for a suspenseful tale that includes Robo, a search and rescue dog also trained to find evidence, a raging forest fire, and mysterious deaths. A bookstore manager by day, adult coloring book designer by night, Florrie is an engaging character. I can’t wait to see what happens next. I thought I figured out the mystery, only to be surprised at the end. For a glimpse into the life of those who bring seafood to your plate, stop by Quarry Island. Martha’s a Jewish woman in her fifties, her daughter’s just over thirty, and Uncle Isaac is edging toward elderly, making a nice mix of ages and attitudes. Martha is an avid quilter, suffers with fibromyalgia, and insists on wearing comfortable clothes. And her boyfriend, Crusher, is a hunk. 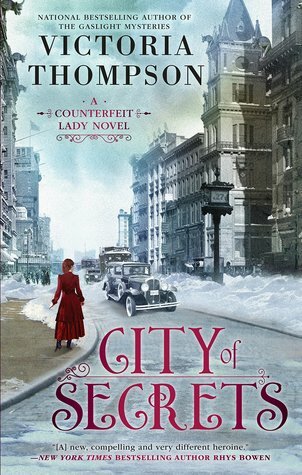 Set in London, 1952, the mystery unravels at a good pace and left me guessing until the very last page as the last piece of the puzzle fell into place. 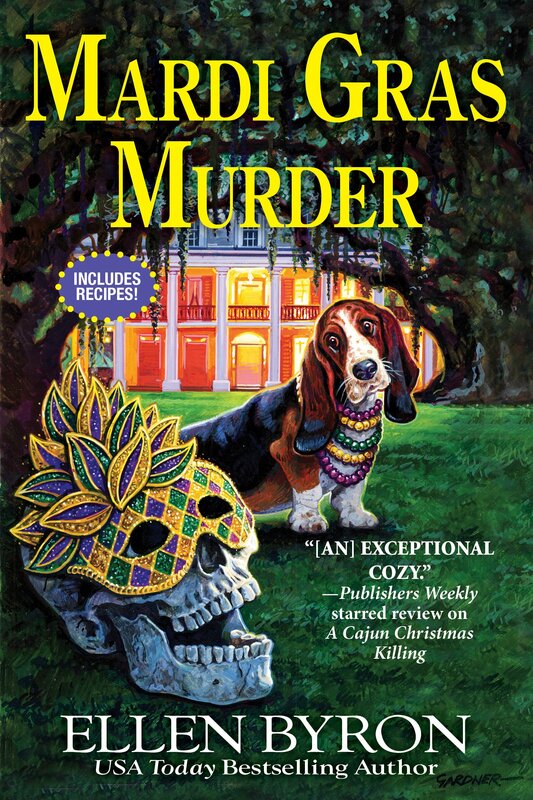 For a look into life on the bayou, a place where Mardi Gras is more than a mere event, with history seamlessly woven into the storyline, this book will satisfy. Byron is a talented, witty, and entertaining writer whose series should have a long life. Like to nosh and have a good wine? 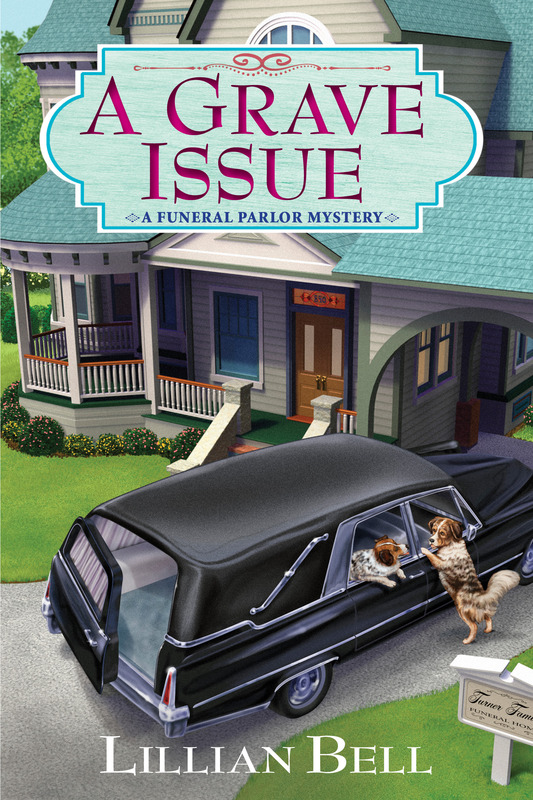 This is the book for you—and it’s a darn good mystery too. Recipes and wine pairings included. 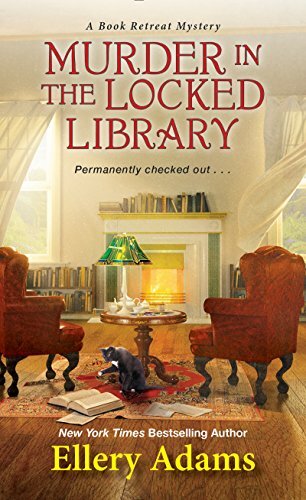 A library, a ghost, a dead body, and a jewel thief, what more could you ask for in a mystery? It kept me guessing until the end. Readers will be anxious for book three. 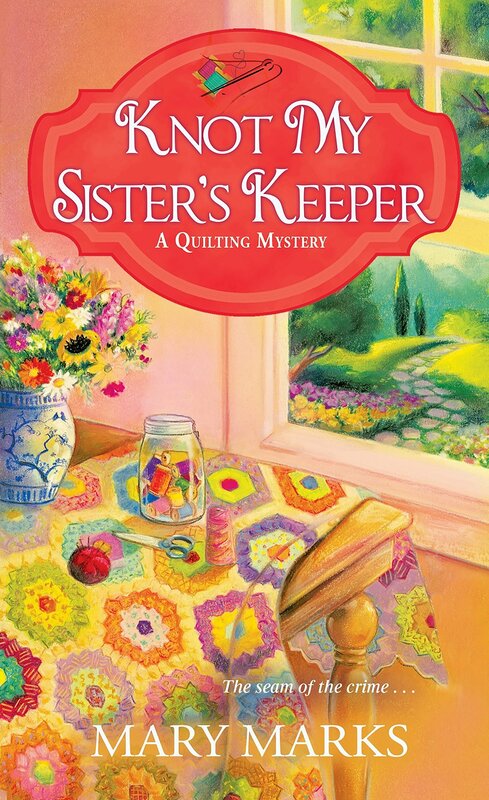 Madeline is an artist, learning to live by her own rules after World War II. Based on the ending, Madeline has more adventures to come. I really like this character. 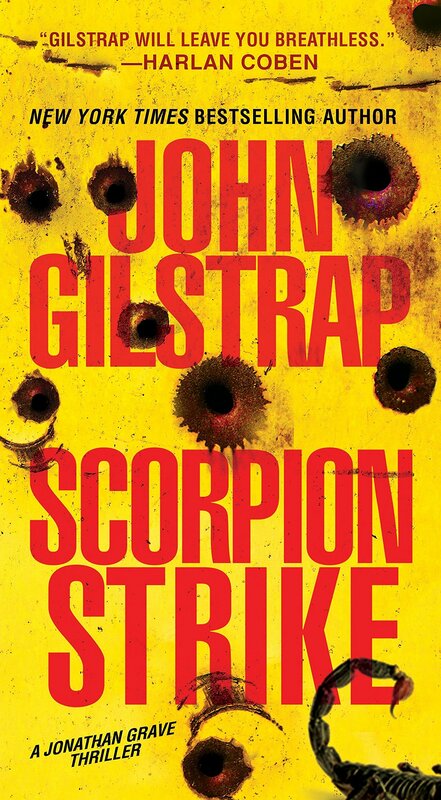 John Gilstrap never fails to deliver a fast-paced, hold-your-breath, thriller. This is no exception as he sends his characters off on a romantic vacation only to end up saving the world. Expect a high body count. Brynn and her cadaver dog, Wilco, returned home from their third tour of the Middle East, both with issues. 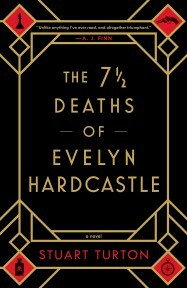 The book is an interesting look into the Irish Travelers also known as gypsies, little trusted and often unwelcome, For readers hesitant to make the switch from cozy to thriller, I can only say, I read the book in one sitting, will read it again, and predicted in January it would be on this list. It’s the story of a small town, down on its luck but full of hope for the future after the War. Characters become friends as readers smell pastries warm from the bakery’s oven, see the latest styles at the hat shop and view flowers in the community garden. The mystery is good, the company better. What starts as a serene look into the English countryside soon turns into a page-turner thriller as the stakes get higher. 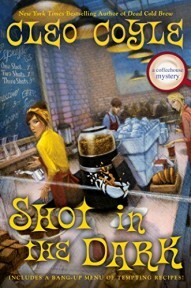 Two murders, seemingly related, a mugging and all growing closer to Nora, a children’s book author. Thompson writes strong women who know what they want and are able to find a way to get it, while teaching the men they love to see the resulting benefits. The Others allow humans to inhabit their world, but the humans are not at the top of the food chain. Shape-shifters, elementals, and vampires hold higher niches, not to mention forest-stomping entities. 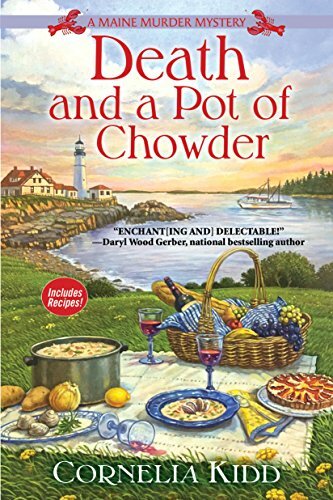 This book shifts the series from observing a young woman who tells the future when her skin is cut to the first-person voice of an innkeeper escaping from the dominance of her slimy ex-husband. She becomes a storytime leader to fantasy creatures and helps foil a plot to overthrow the Others. Great fun. 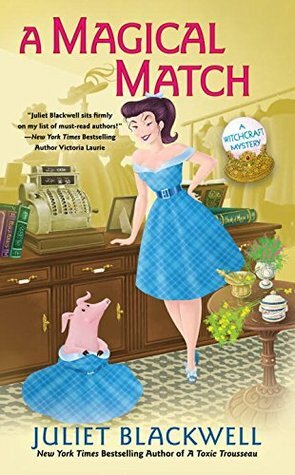 I’m a long-time fan of Hunter’s Jane Yellowrock, but I’ve really fallen for her Nell Ingram series, where a woman with the ability to commune with and control plants is part of a team in the paranormal branch of Homeland Security investigating assassination attempts on a U.S. senator. It’s an urban-fantasy mystery with plenty of action. By the way, watch out for the bloodthirsty tree. 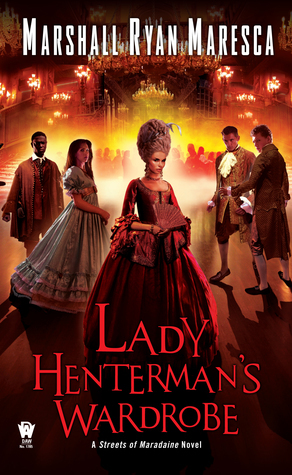 A caper mystery in a magic/steampunk city that veers between Victorian and medieval, where the Rynax brothers and their Holver Alley crew use criminal methods to uncover why the neighborhood was torched. It involves PTSD, the spy who loved him, and urchins (the kids, not the spiny sea creatures). Imagine Ocean’s 11 with crossbows and clockwork. 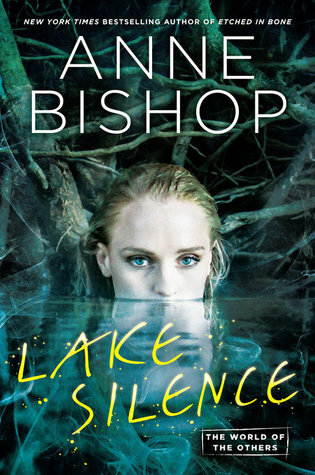 Neill’s Chicagoland Vampire series has ended, but stories for the next generation have begun. 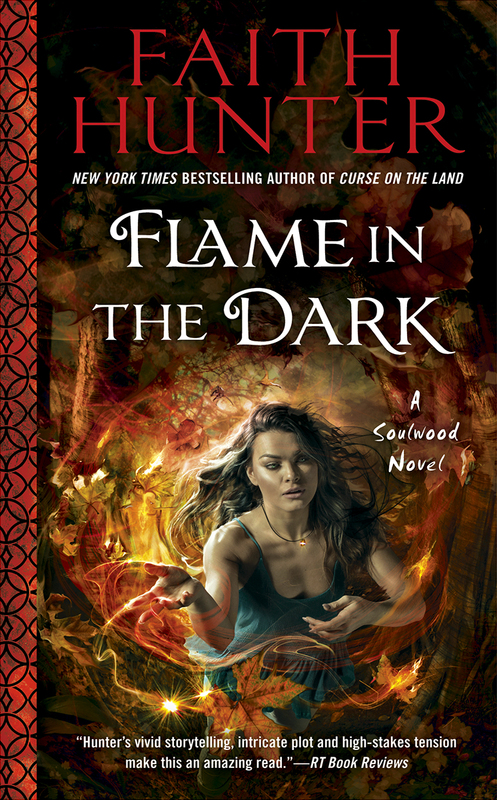 The magic that made Elisa the first known child of vampires has left it’s mark on her—if she gets angry, strange things happen. The only one who knows her secret is Connor, the heir apparent of the wolf pack. When a vampire diplomat is killed, Elisa and Connor go all sleuthy (when they aren’t busy trying to fight their smoldering attraction) to prove one of their friends is innocent. It’s a start of a series with great potential. The zombies are back, but so is Lizzie, but her sister is missing. 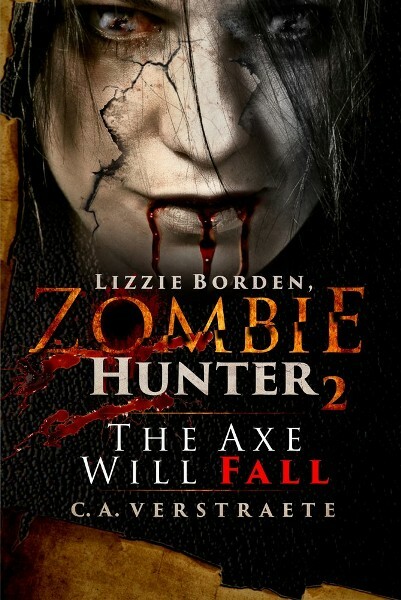 Yes, Lizzie killed her stepmother and her father, but when they had turned into zombies, what’s a girl with a hatchet supposed to do? Class warfare, family guilt, and proletariat revenge—it’s a heady mixture. I always review way less books than our main reviewers simply because I’m not a fast reader and I don’t have time—so I only choose to review books that I’m fairly certain I will love and this year was no exception. 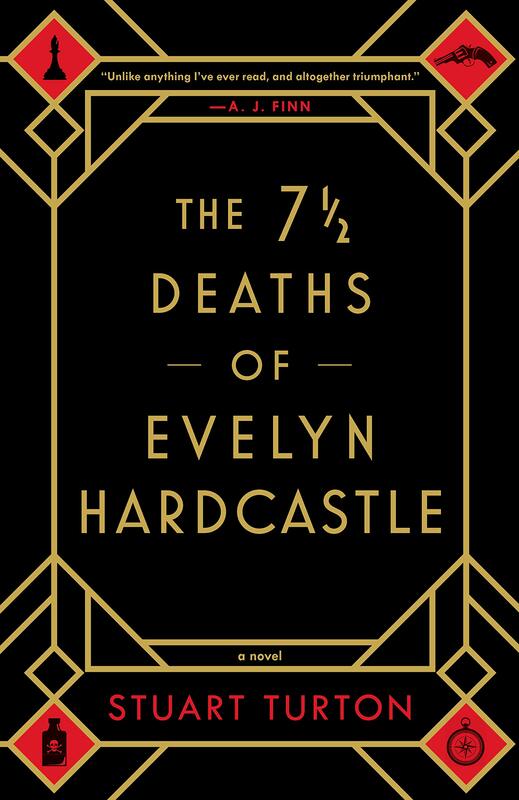 While I loved every book I reviewed this year The 7 ½ Deaths of Evelyn Hardcastle by Stuart Turton was a definite stand out to me, largely because it is SO different than any book I’ve ever read and it is a mix of mystery and fantasy. The main character relives the same day over and over in different bodies trying to solve the murder. 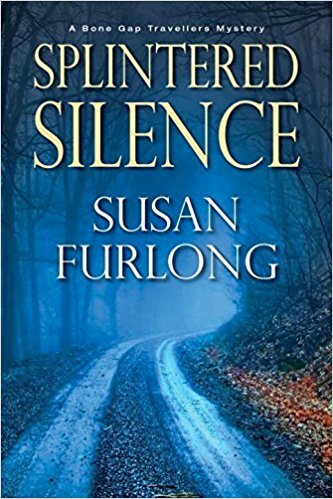 This is a debut mystery, so I really hope there will be more coming from Turton. If Cleo Coyle (Cleo Coyle aka Alice Alfonsi & husband Marc Cerasini) writes a book, I will read it! She is one of my favorite authors and I LOVE her coffeehouse mysteries. This year she released the latest in this series, Shot in the Dark, and as always it didn’t disappoint. 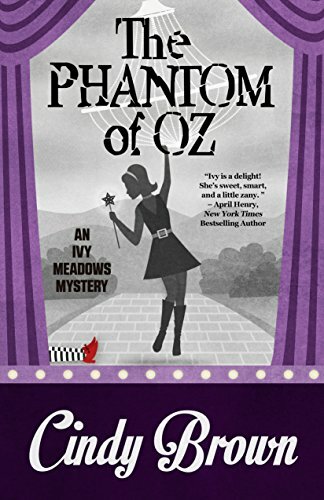 She also released a new book in a series that she hadn’t written in awhile, her Haunted Bookshop Mystery series, The Ghost and the Bogus Bookseller. I loved this series as well and will be going back to read the previous books in the series. You can get a taste of the first book in the series on one of our podcast episodes. 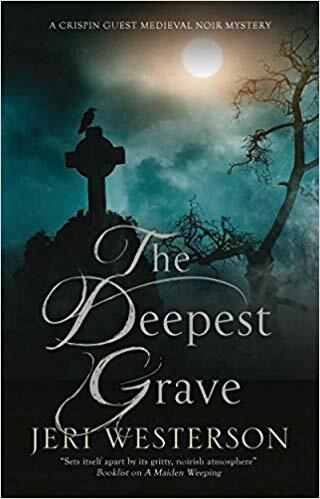 Another favorite series of mine are the Crispin Guest Medieval Noir series by Jeri Westerson and this year The Deepest Grave came out in August. Crispin is a former disgraced knight who now makes a living as a tracker. 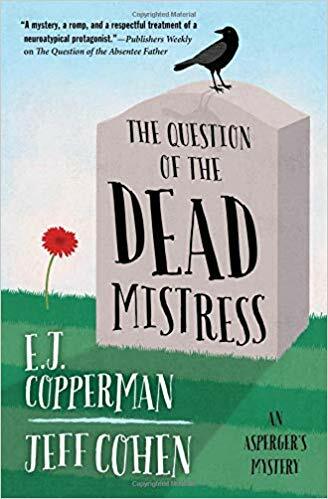 While I have enjoyed every book in this series, I think The Deepest Grave is my favorite so far as it shows some wonderful character development in both of the main characters. You can also get a taste of this one in one of our podcast episodes. 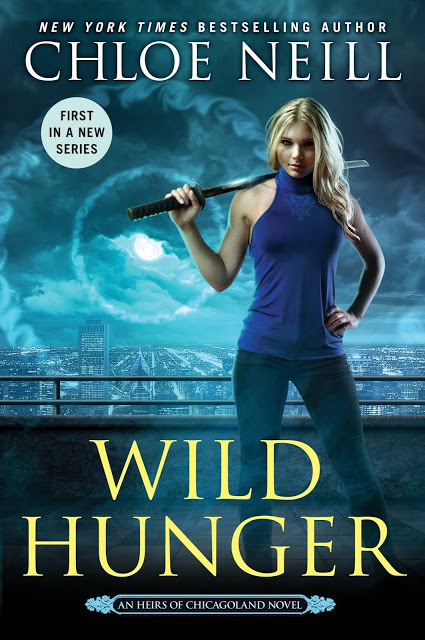 Jeri also released the second book in her fantasy series Booke of the Hidden called Deadly Rising this year, which I also reviewed and enjoyed. 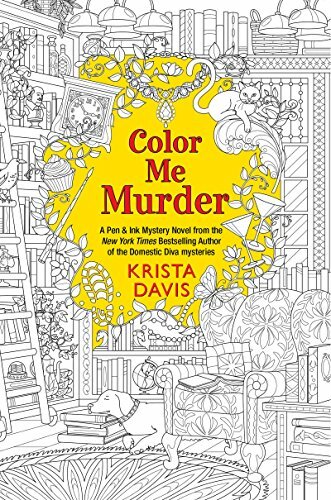 Another favorite author of mine is Keri Arthur-I love how she combines mystery and fantasy-which is a favorite type of book for me! 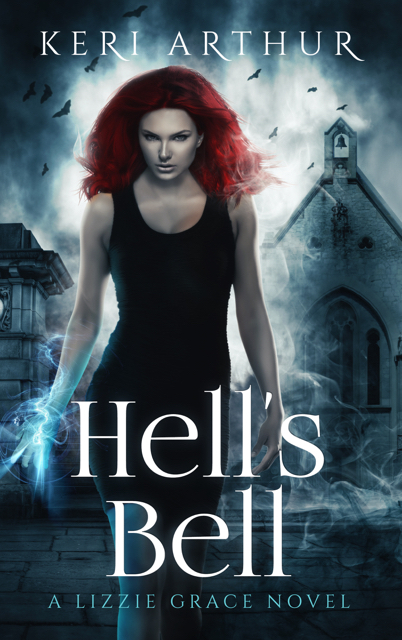 This year I reviewed Hell’s Bell By Keri Arthur, the latest in her Lizzie Grace series. I have been trying to review more books by LGBTQ authors and featuring LGBTQ characters this year. One I really enjoyed was Seven Suspects By Renee James which not only features a transgender main character, the author is also transgender. 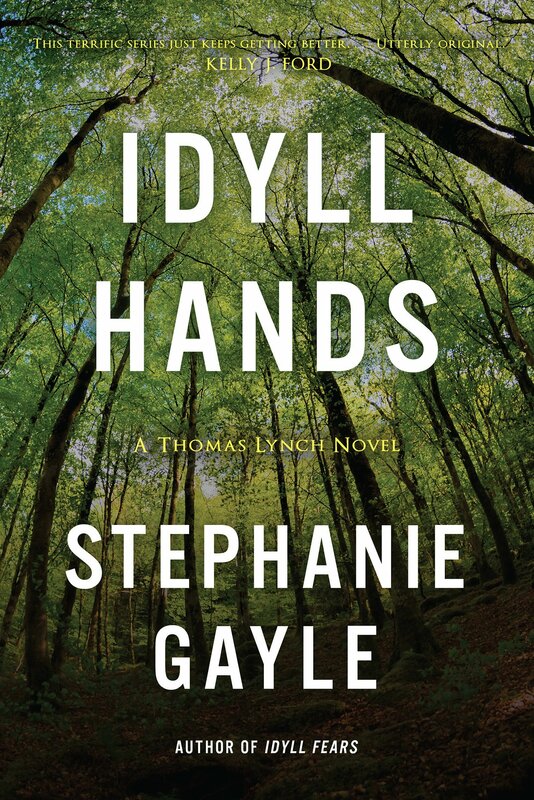 I also reviewed the latest book in a series which features a gay police chief in a small town called Idyll Hands by Stephanie Gayle–this is an excellent series. Two non-fiction books I reviewed also fell into this category-Together at the Table By Karen P Oliveto and Pride: The Story of Harvey Milk and the Rainbow Flag By Rob Sanders and illustrated by Steven Salerno-both were great! My surprise find this year was Holmes Entangled By Gordon McAlpine-a fantasy mystery crossover featuring Sherlock Holmes and Conan Doyle. I LOVED this book! And it was a short, quick read. 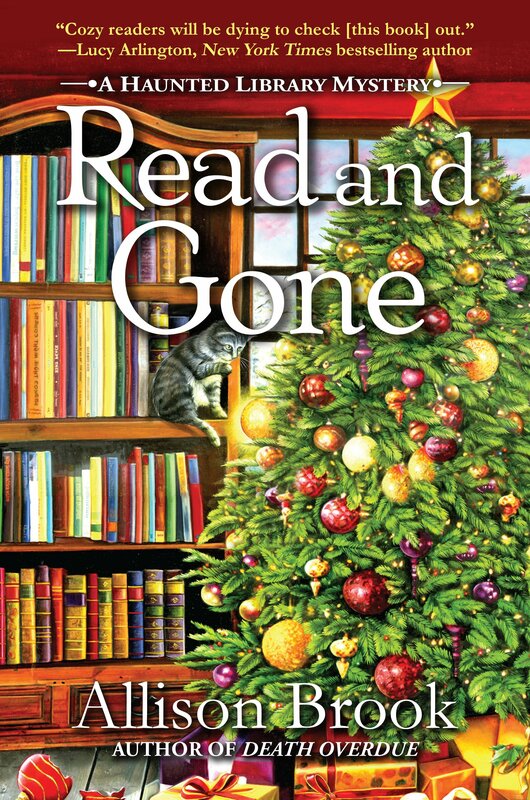 Watch for many more great books from all of our reviewers in 2019!